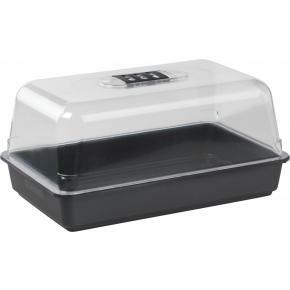 When you've made every effort to grow seeds and cuttings but humidity is proving an issue, simply use a propagator. 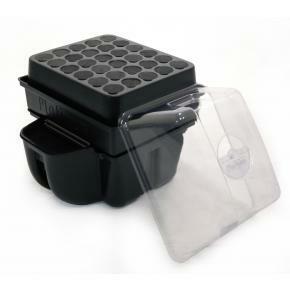 Whether you want something simple, heated or a professional aeroponic propagator we have you covered. 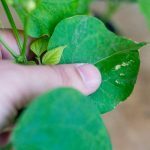 Young plants and cuttings need higher humidity levels to establish root growth and early foliage and a propagator is the best way to ensure this. 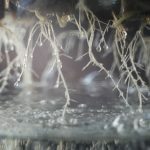 Add a heat mat if temperatures are a little low, rooting gel for cuttings and a rooting nutrient to aid development. 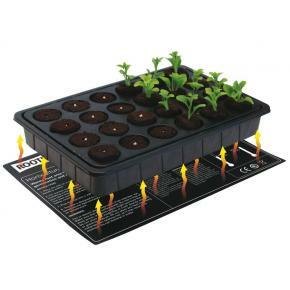 We have several kits that should cover most needs but feel free to contact us if you need something a little more bespoke.